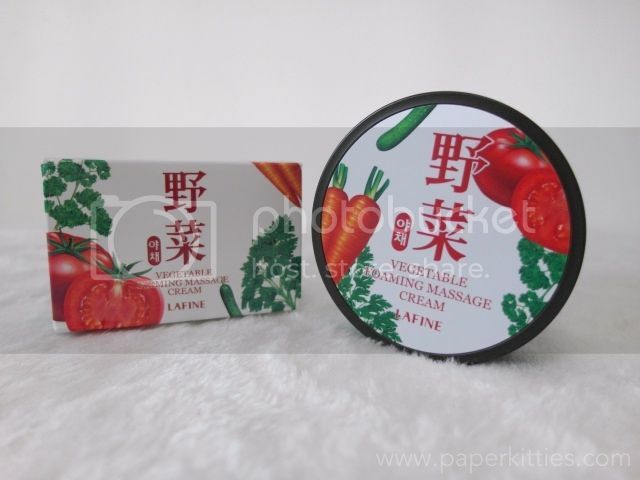 Made of five skin-friendly vegetables (cucumber, tomato, parsley, water parsley and carrot), LAFINE Firming Massage Cream aims to deliver natural vitamins and nutriments to skin. Not only is it ideal for reducing swelling and bloatiness, it also calms fever and heat, which makes it the perfect item for after-sun care in summer! How to use: Apply toner after cleansing. Apply a generous amount of the cream on your forehead, nose, cheeks and jaw. Massage in little circle motions from the interior to the exterior of your face. Wipe the excess off with a soft tissue. 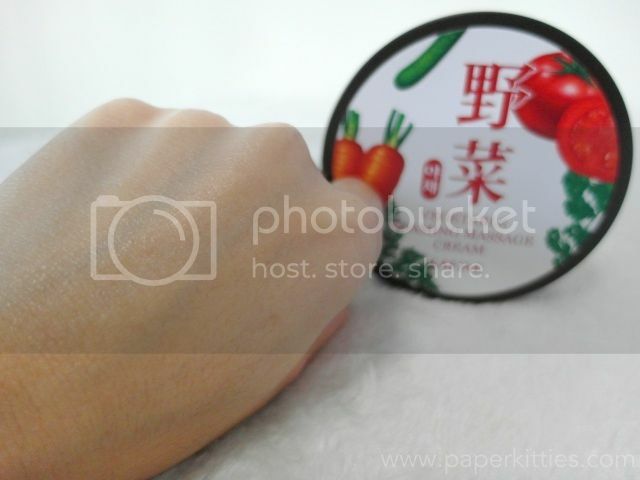 I love how it smells of refreshing cucumbers, making me feel instantly relaxed whenever I take a whiff of it. However, I find it too rich and oily for my face so I choose to use it all over my body instead. 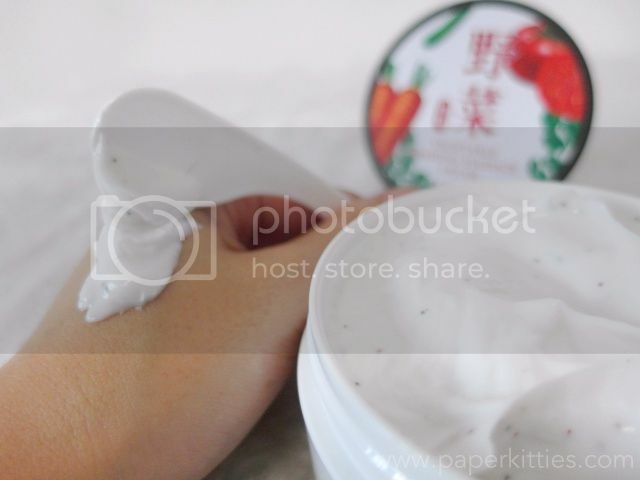 It helps instantly brighten my skin whenever I use it, and is really moisturizing for my dry skin!